Wow, thank you for such a fantastic review!! I was really blown away by such a positive review of my poetry book. The long journey to publication has been worth it. Gypsy Shadow Publishing has been fabulous to work with and I'm thrilled my poetry book finally found such a good home. I'm glad you liked "Holding You"; I wrote that one for my husband. Once in a great while, I manage to pull off a good free verse poem, and I hope to write more of them in the near future. Thank you, Beth, for taking the time to review my book. I have included this link on my Web site. 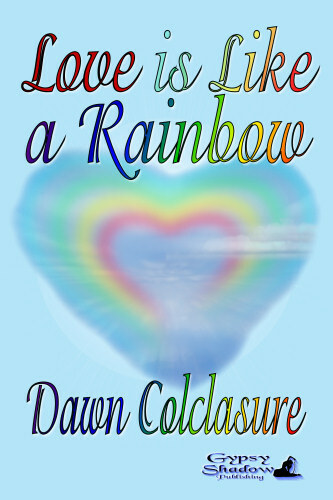 Thanks so much for reading Dawn's poetry and agreeing with me. I really like what she does with the language and am happy to be her editor at Gypsy Shadow!